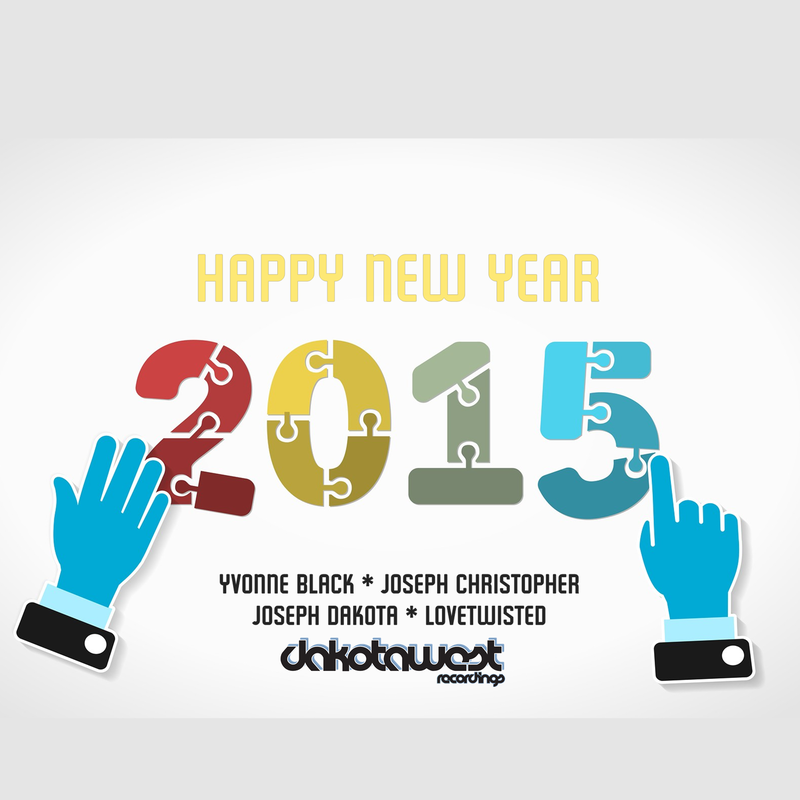 HAPPY NEW YEAR FROM THE DAKOTA WEST FAMILY !!!! #itunes #amazon #spotify#junorecords #24/7 #exclusiveportalsuk #youtube #googleplay #googlesubscription #myvideo #rhapsodyinternational #xbox #rdio #deezer #traxsource #djtunes #pandora #djshopde #emusic #7digital + All djs and fans that supported the singles, us #djjosephchristopher #yvonneblackdj & the label #dakotawestrecordings a BIG THANK U ..
New Single out now by Joseph Christopher&Yvonne Black@beatport! Joseph Christopher @ Fundamental Sessions / Thurs Dec 4 get listed. The Legend of Funky Turkey Continues // Join Us @The Copper Door // QUESTIONS?